Blended learning has become a priority for many organizations. That’s exciting! A blended approach provides us with the flexibility to authentically and effectively address each of our learning objectives. Unfortunately, without the right design, we doom our programs to fail. 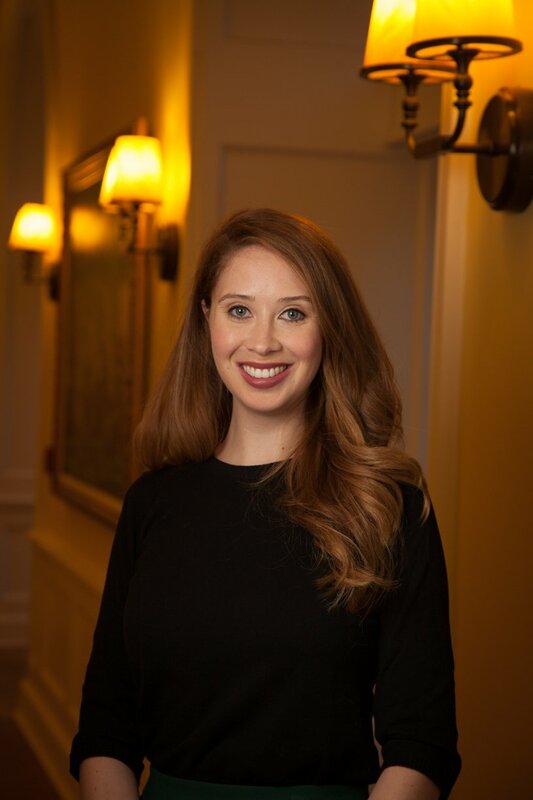 Jennifer Hofmann, a pioneer in virtual and blended learning, has written the definitive guide to blended learning to ensure the success of our modern learning efforts. 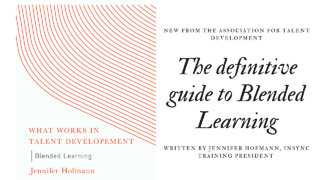 Included in the Association for Talent Development’s well-received What Works in Talent Development series, Jennifer’s contribution focuses on creating blends that work for our organizations, our learners, and us. Ahead of its release at the end of February 2018, Jennifer’s provided a preview and highlight video to get in the know!